Does winter or the post holiday lull have you feeling stressed, low, anxious? Need support and info? With the holiday festivities fading from memory and we find ourselves in the midst of winter, January can be considered a rather gloomy month. That’s why it’s an ideal time to attend a Beyond the Blues: Education & Screening Day, events which have helped 102,000 people across BC since 1995. Beyond the Blues is an annual awareness event which has helped 102,000 people across BC since 1995. The aim of the event is to encourage people to learn more about mental well-being and mental health problems. 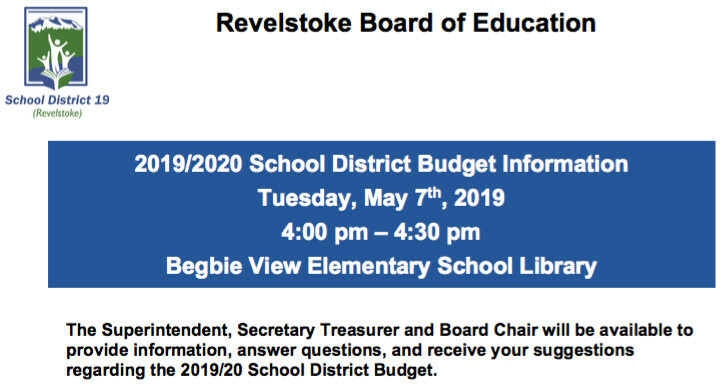 The Revelstoke event will be one of at least 75 that have been set up across BC during fall and winter. The events are free, anonymous, confidential and drop-in. At the event, attendees can take part in fun and engaging activities such as videos, games, presentations, or resource fairs to learn more about stress, mood and anxiety problems, supports and self-care. They can fill out short self-tests on depression, anxiety and risky drinking and talk privately with a clinician about next steps and local resources. They can also fill out a well-being self-test that look at features of good mental health like vitality, social support, healthy thinking, and self-esteem. 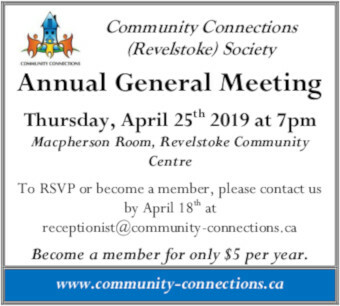 “We want to create friendly, engaging, and safer spaces for people to reflect on their own mental health and have a conversation about how to prevent problems or feel better,” says Stacie Byrne from the Revelstoke Child & Youth Mental Health & Substance Use Collaborative (CYMHSU) who is organizing the local event. There are specially-tailored screening forms available for adults, older adults, youth, new or expectant mothers, Aboriginal adults and people who are concerned about a friend or family member. Brief risky drinking screens also help people see the links between their alcohol use, possible harms, and impacts on their mental well-being. Build some outside time in – Short days and long evenings mean people can find themselves commuting both ways to school or work in the dark, and retired people may find themselves not leaving the house much. Finding small ways to take breaks and get outside during the day is a good idea, even more so if you’re prone to winter blues. Add a quick brisk walk with a friend and you’ve added two more mental health boosters: exercise and social support. Get more face-time with people – Social media, texting, and video-calling can be great ways to stay in touch with loved ones or make new friends. Use them to enhance rather than replace face-to-face interactions. Make a date to talk to someone in real life at a regular time each week or month. If you don’t have a close friend or relative nearby, see if there’s a local Meetup group or club you’d like to join, walk your dog with a neighbour, or try tai chi at the mall. Little more water, little less caffeine – Water replenishes brain cells and helps you concentrate and feel less tired. Most of us don’t drink enough of it. While you’re drinking more water, try to also limit caffeinated drinks because they can dehydrate you, make you anxious or reduce the quality (and quantity) of your sleep. Try more often to have herbal tea, decaffeinated black tea, or smaller cups of coffee. For more tips and strategies, visit a local Beyond the Blues event.